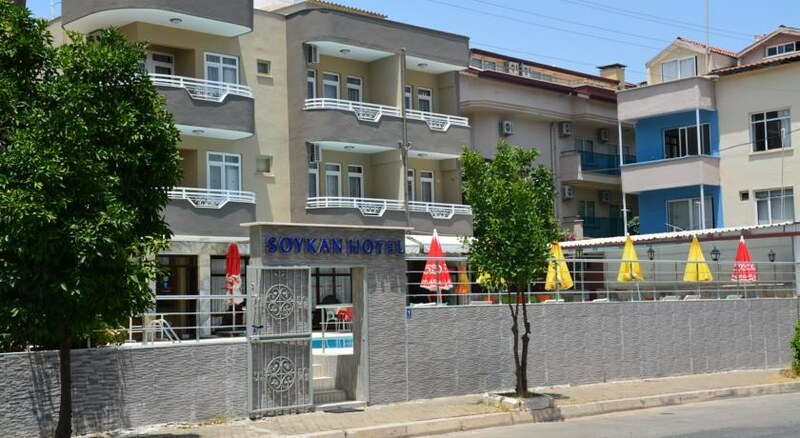 If you''re looking for a relaxing holiday base then the Soykan is ideal. 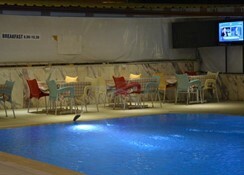 The staff and helpful and friendly, it''s got an outdoor pool with loungers laid out. There''s a pool bar for cool drinks and a lounge area where guests can watch TV. 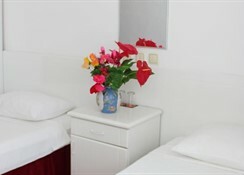 Rooms have: individually controlled air conditioning (payable locallly) shower room and terrace or balcony.